Since years, A-FIRE created a "fire laboratory" in order to experiment fires runnig on alcohol. The result: a new urban remote controlled electronic ventless fireplaces range with electronic ignition (electrodes), CO² sensor, safety detectors which stop the device in case of abnormal operation..
You have just to press on remote control, that’s it ! You can reinvent an evening front of moderns and designs remote controlled ventless electronic fireplaces "A-FIRE"
Just press on the remote control and have a cozy evening with your friends, your family front of a direct vent fireplace…The best way to appreciate a real fire with true flames, a fire which can be installed as well in the apartments as in the houses, as well in the cities as in the countryside. A design ventless ethanol fireplace without smoke that can be installed anywhere because you don't need to build a chimney. 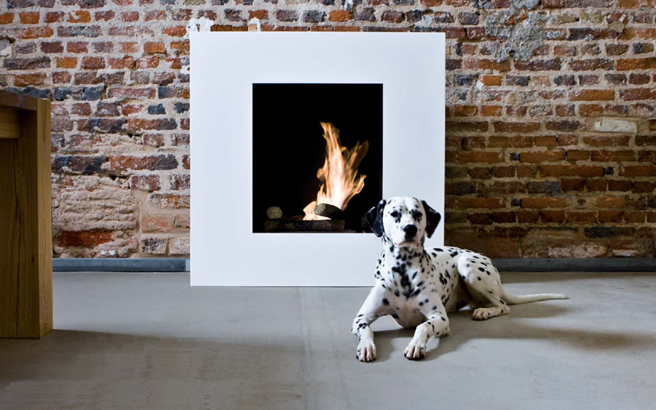 You will add the charm of a real flame, a warm atmosphere in your home. 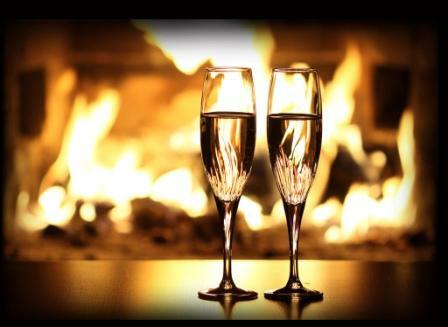 You will add the magic and romance of fire in chic and trendy restaurants,spas, hotels and all the new hot-spots. 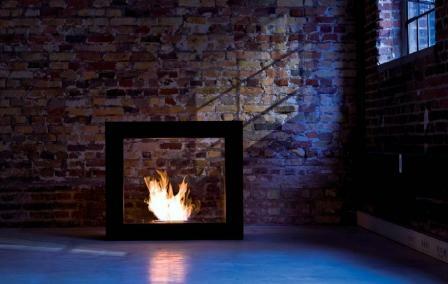 Video: ventless hearth with remote control "Bastille"
Have a good evening in front of an ventless electronic fireplace.